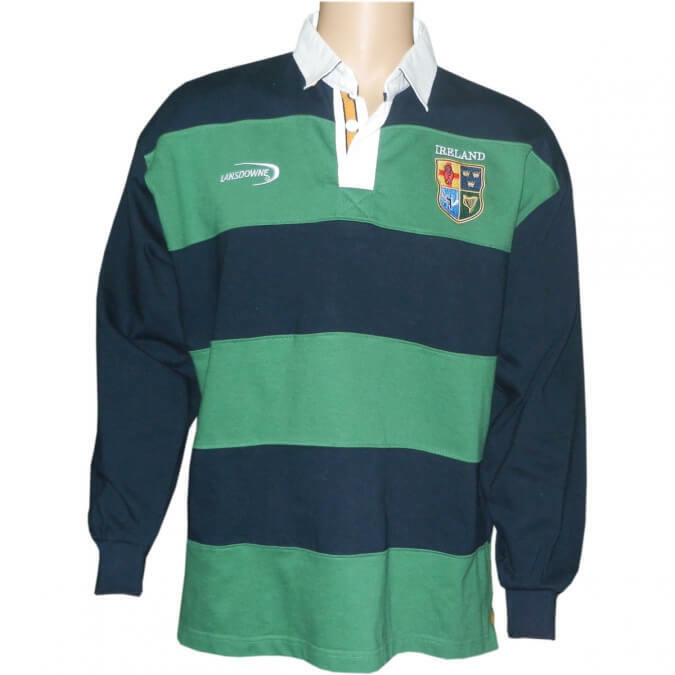 Long sleeve Irish rugby shirt. 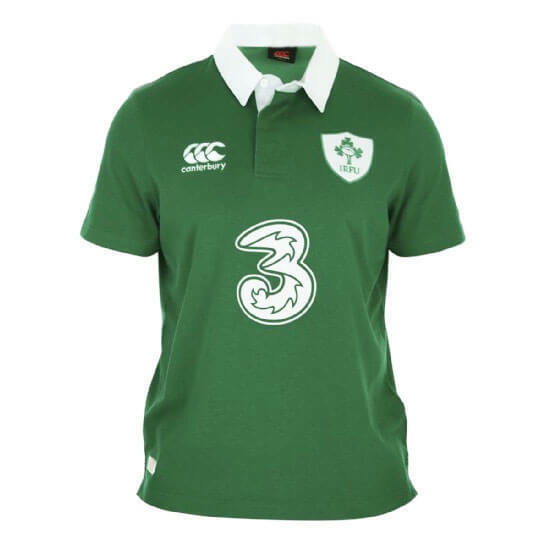 Presenting an Irish jerseys that exhibits the ancient Harp as a symbol of Ireland. 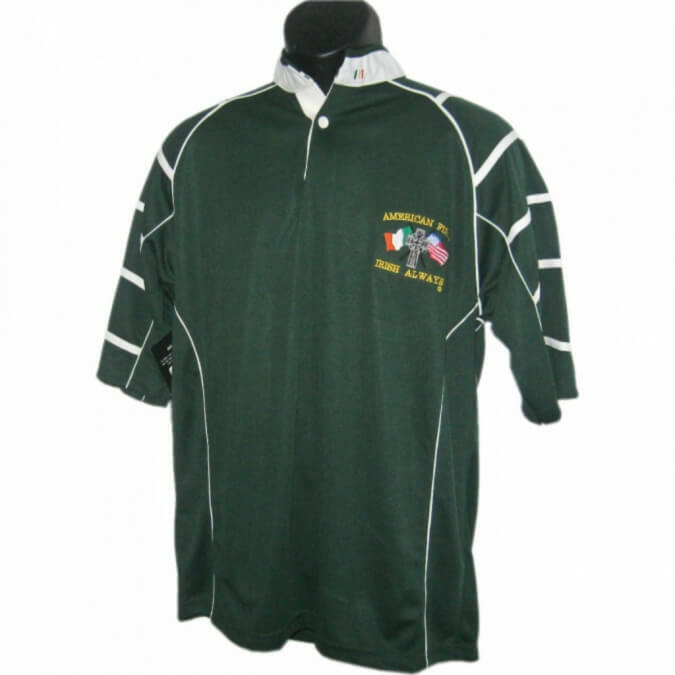 Long sleeve Irish rugby shirt. 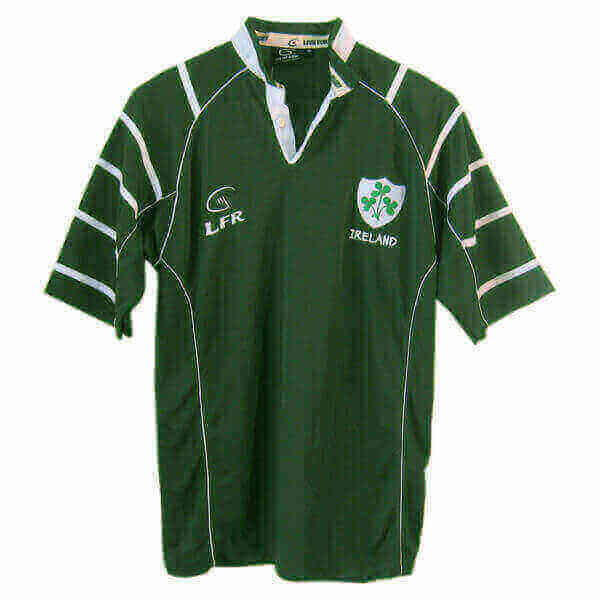 Presenting an Irish jerseys that exhibits the ancient Harp as a symbol of Ireland. 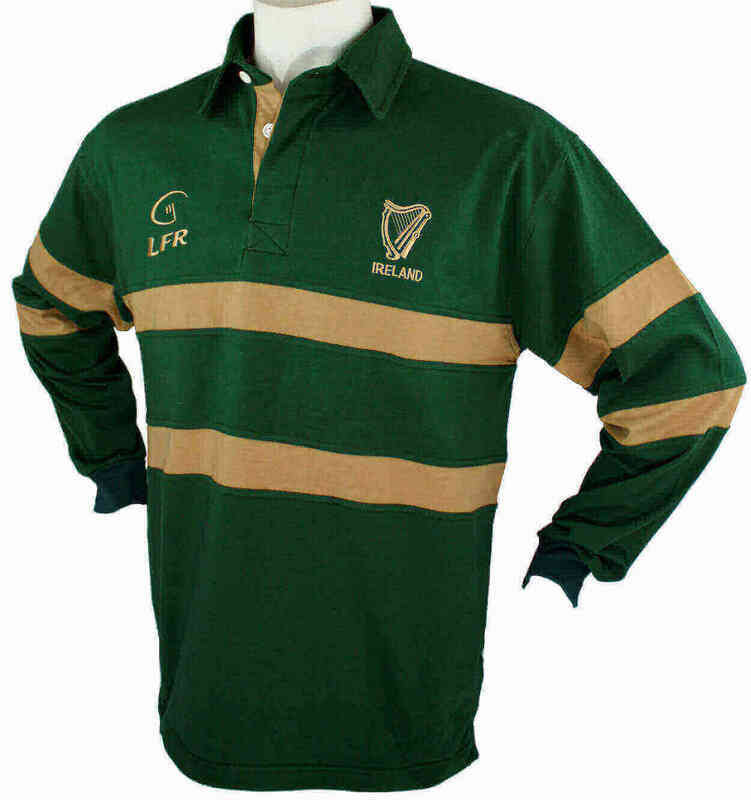 The Harp has been symbol of Ireland since the medieval period and served as the battle standard for the Irish since 1798 in both Ireland and North America. Order your size below.